Since 28 March 2017, Georgian citizens, holding valid biometric passports, are exempted from the visa requirement when travelling to the Schengen Area for a short stay of up to 90 days within a 180-day period. This means that as of this date Georgian citizens in possession of a valid biometric passport no longer have to apply for a short-stay Schengen visa (C). Therefore, the consular section of the Estonian Embassy in Tbilisi will no longer accept short-stay-visa applications from Georgian citizens with biometric passports who intend to travel to Estonia. 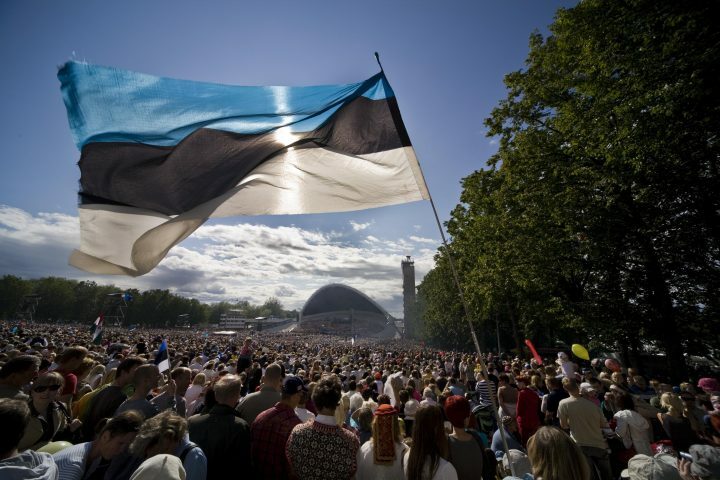 However, the visa exemption does not mean that travelers will be automatically allowed to enter the territory of Estonia and other Schengen countries. Georgian citizens must be able to present to the border police all the documents explaining the purpose and conditions of their stay. For details, please refer to the FAQ section of the Office of the State Minister of Georgia on European and Euro-Atlantic Integration (in Georgian), or Delegation of the European Union to Georgia. Georgian citizens with non-biometric passports have to apply for visa as usually, despite the visa liberalisation. Georgian citizens who wish to stay for more than 90 days in Estonia need to apply for a national visa (D visa).